Infectious Diseases: When should a sick child stay home? 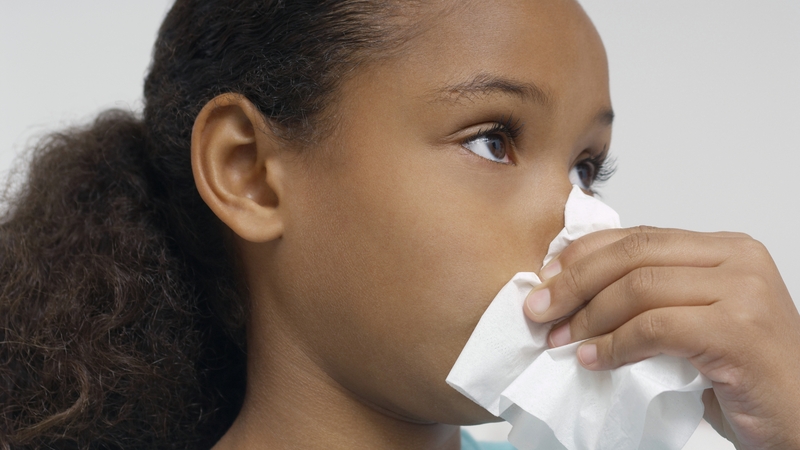 Should a child who is showing symptoms of a cold or flu be kept home from school or day care? "Yes," says Dr. Pritish Tosh, a Mayo Clinic infectious diseases specialist. "When a child is sick from an infection, such as a cold or flu, the best way to prevent the illness from getting worse or spreading to others is to keep your child home." "Stopping the spread of an infectious disease is a combination of good hand hygiene and keeping sick people out of public areas," says Dr. Tosh. And it is in the best interest of sick children and adults to be able to rest and recover from their illness. Watch: Dr. Pritish Tosh discusses when to keep kids home. There is no cure for the common cold. Most often, children with a cold will recover on their own. Dr. Tosh says antibiotics will not treat a viral infection such as influenza. Teach children good hand hygiene. Use tissues to sneeze or cough into. Toss used tissues. Wash your hands. Disinfect kitchen and bathroom countertops.